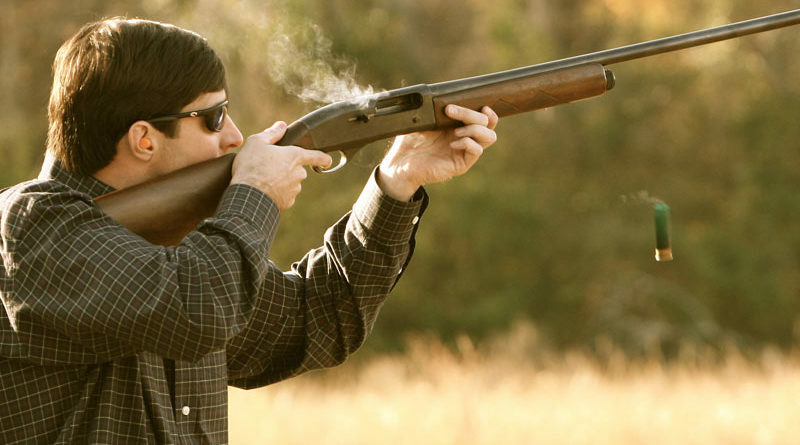 This week we end the Shotgun series with – How To Shoot A Shotgun. We could have also named this one what not to do while trying to shoot a shotgun from guys who’ve done all of these things. I’ll be kind here and let you know that we speak from experience here and leave it there, you know – for Bwana’s sake. He’s very sensitive and old, I try to startle him or make loud noises. Also, we took a trip to the Fort Worth Gun show and sold a gun. Join us!